The principles of estate planning are the same in every state: You want to get your affairs in order so that after your death, your assets will go to the people you want to inherit them, family members aren't confused or angry, unnecessary costs and delay are avoided, and someone you trust has authority to make sure your wishes are followed. You may also want to take extra measures to make sure that children, or adults who need help managing money, won' t squander what they inherit. That said, state laws do have a big effect on estate planning. State laws differ when it comes to property rights of spouses, the rights of children to inherit, and estate and inheritance taxes. Each state also has its own set of allowed probate-avoidance methods. You need to know your state's rules before you can do effective, efficient estate planning. 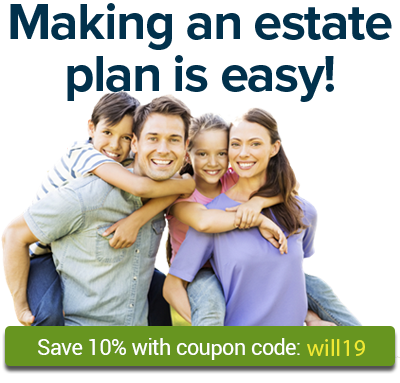 A last will and testament can help protect your family and your property. The California probate process isn't as complicated as in some states, but it can be expensive. Know what a New York living trust can do for you. New York offers a probate shortcut for "small estates." This makes it easier for survivors to transfer property left by a person who has died. If you die without a will in New York, your assets will go to your closest relatives under state “intestate succession” laws. Texas has adopted legislation allowing people to leave their Texas real estate without probate, by using a transfer-on-death deed.